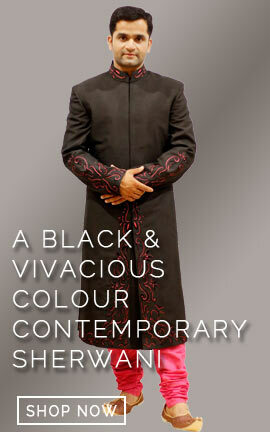 ake your own fashion trend that's bound to be breathtaking. 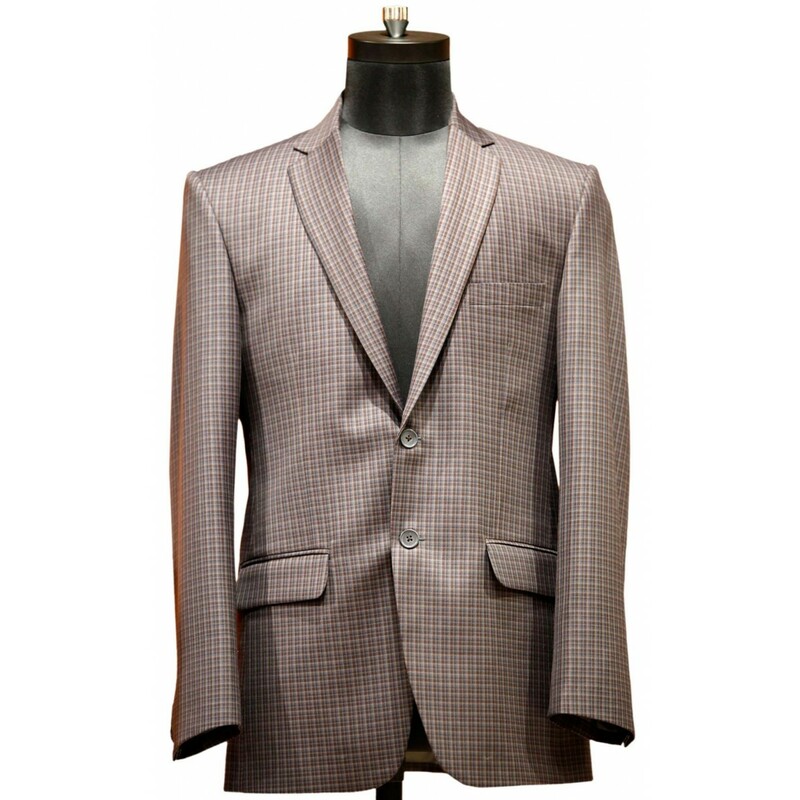 Evening party wears brown color imported fabric blazer is make a mark in the world of fashion. Make your own fashion trend that's bound to be breathtaking. Evening party wears brown color imported fabric blazer is make a mark in the world of fashion.on. 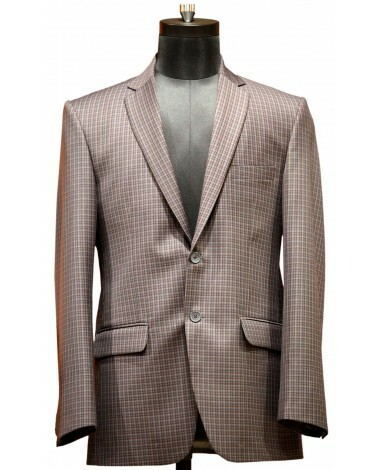 Exclusive checks pattern is the main features of this amazing blazer and two button centre vent flap pocket styling.